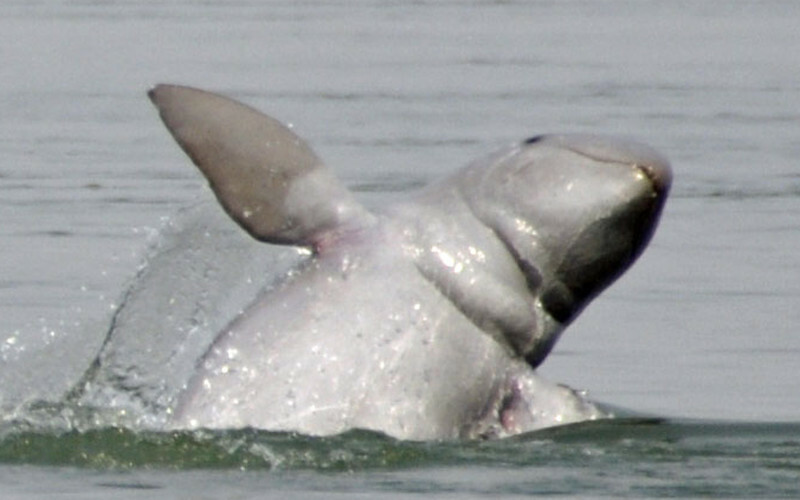 The Irrawaddy river dolphin (Orcaella brevirostris) is an oceanic dolphin as it has a mixed distribution reaching part of the ocean and venturing into the river of the same name. 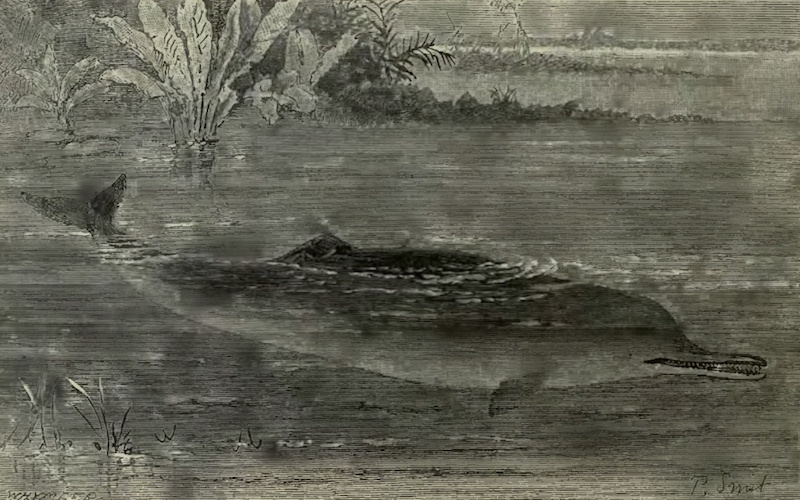 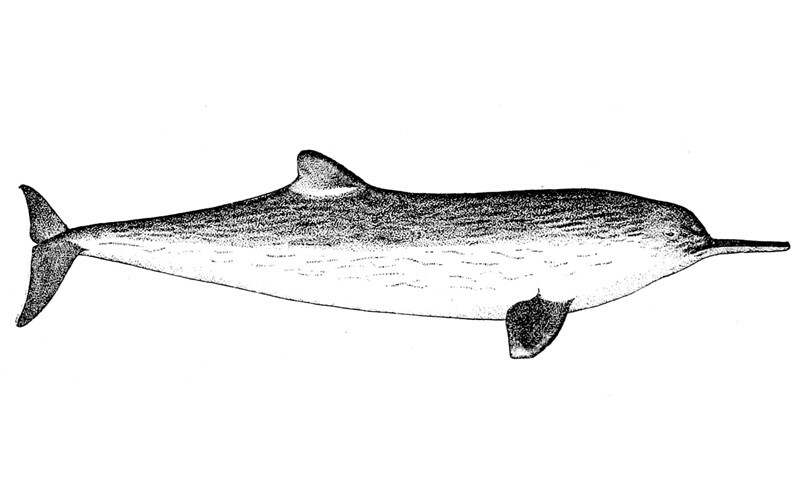 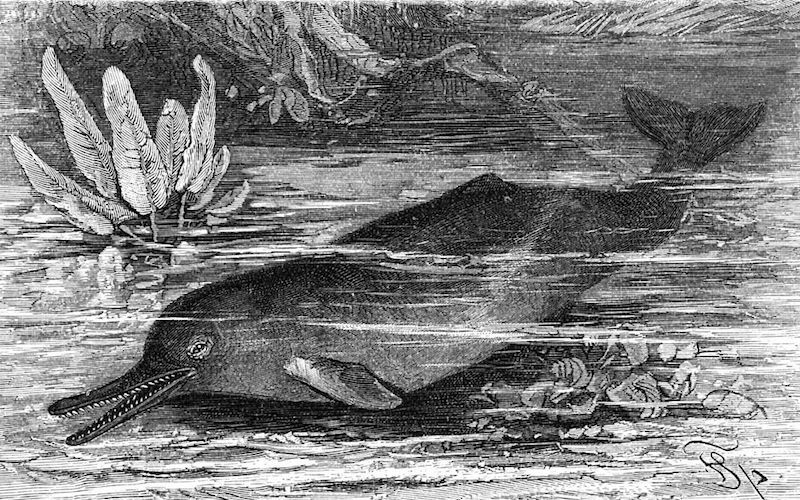 The Ganges River dolphin (Platanista Gangetica Gangetica) is a subspecies endemic of the Ganges river where it struggles to survive due to the intense human activities in the area. 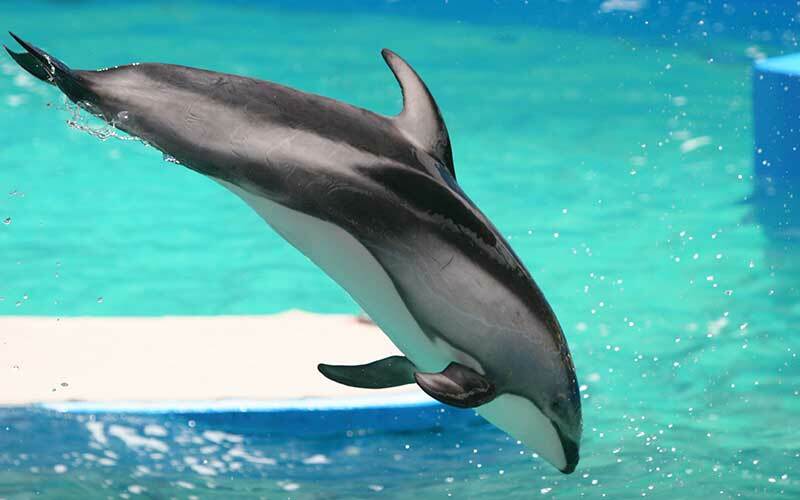 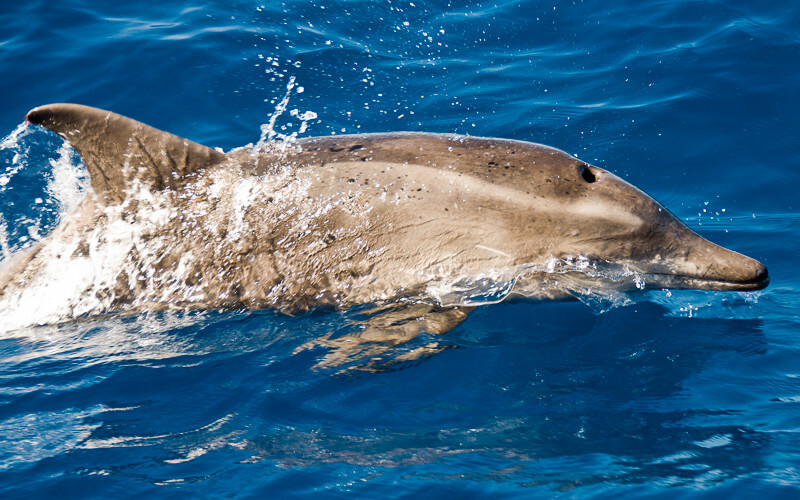 The Pacific white-sided dolphin (Lagenorhynchus obliquidens) is a robust species that dwell in the temperate waters of the North Pacific Ocean.